Our story began in Cannobio, Italy, circa early 1900’s. 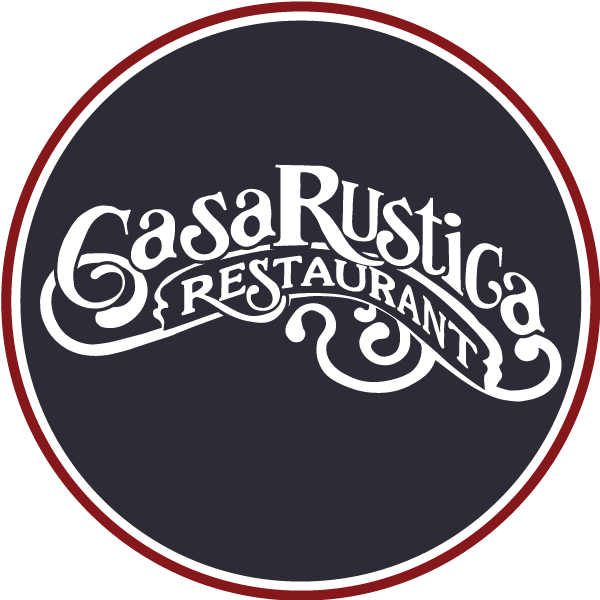 The famed restaurant of Casa Rustica opened in Boone, NC on a chilly winter’s day in 1981. But the true story of Casa Rustica, began long before in the quaint village of Cannobio, Italy, circa early 1900’s. Located in the Northern Lake Region of Italy, Cannobio is known for it’s pristine scenery and “buon cibo,” or good food. From the village, if you followed the path down a cobble stone street, you would find a beautiful open courtyard and the kitchen of Pina Pedroni. For decades Pina owned and operated a small hotel here serving her guests homemade Italian recipes, passed down from generations. Pina’s son Peter admired his mother’s craft and at just seven years old began working in a small pastry shop near his mother’s kitchen. Peter’s passion for the culinary arts flourished in his teens, and in his twenties he began to travel the world, creating his own style by fusing his mother’s old-world recipes with an innovative modern flair. From Germany to Bermuda, Peter became well revered in the culinary industry and in the 1960’s met the love of his life, a traveling nurse named Sara, while working in Bermuda. The two decided to follow Peter’s culinary career to Marco’s Island where was recruited as the head of Food & Beverage for Marriott resorts. Soon they had two children, Ricky and Laura. Seeking for a better place to raise their children, in 1981 Peter and Sara moved the family north to a small mountain town nestled in the heart of the Appalachian Mountains. Boone, North Carolina quickly felt like home for the Pedroni Family and Peter wasted no time bringing his passion to the High Country. In December, Peter and Sara opened Casa Rustica in a charming log cabin on the edge of Highway 105. The original building, formerly a restaurant named Country Cupboard, was far from what we know of Casa Rustica today. With no bar, veranda, or foyer, the construction was simple, but the cuisine was simply splendid. Peter’s twist on old world Italian cuisine brought a new palate to Boone. A new palate that even those in the industry had a bit of adjusting to do. In the early years, many of his recipes had to be modified based on the available ingredients. Ingredients like mascarpone or fresh Italian herbs were not available in Boone in the 1980’s, thus allowing Peter to get more creative. It’s these small changes that over the years have become Casa Rustica’s best kept culinary secrets. Secrets that nearly four decades later continue to make this beloved Italian restaurant one of the most renowned eateries in the High Country. pass these recipes down through the generations. "WOW! EVERYTHING we had was absolutely delicious. We highly recommend...but come hungry. Try the sweet basil or raspberry vinaigrette homemade salad dressing." –Tim M.